From time to time, we do see caravans showing signs of spongy floors. In this case we can offer a caravan floor delamination repair. 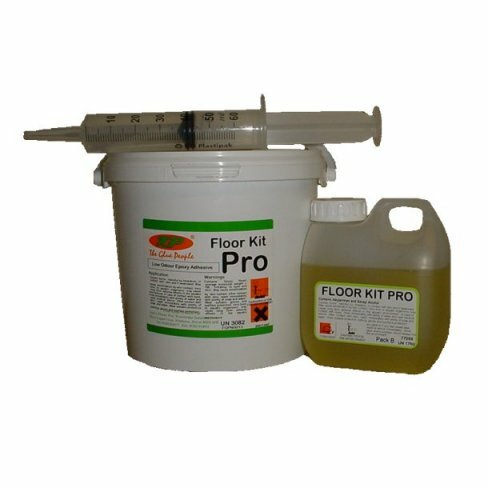 It is always advisable to have any soft/spongy flooring repaired in good time to prevent further floor delamination. Caravan and motorhome floors are made of upper and lower sheets of thin plywood bonded to a styrofoam core. If the bond breaks down, caravan floor delamination takes place.